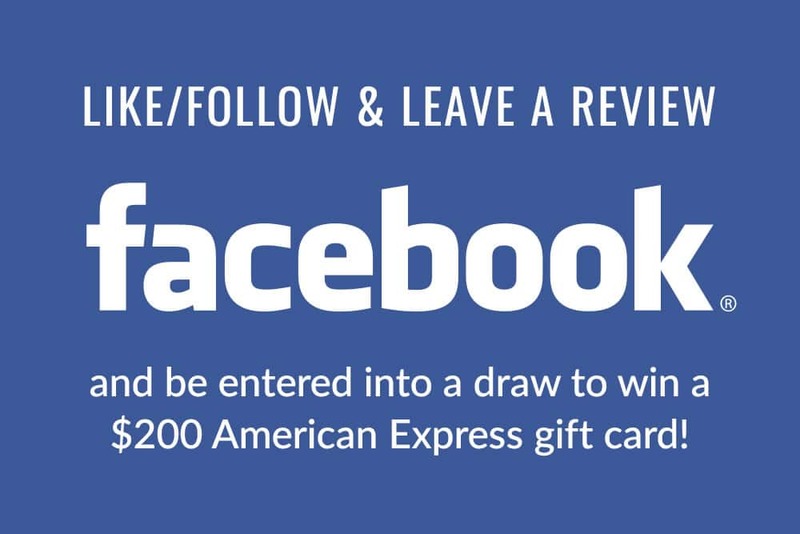 Like/Follow & leave a review for Style Agent on Facebook and be entered into a draw to win a $200 American Express gift card! Click on the ‘Like’ and ‘Follow’ buttons. Next, click on the ‘Yes’ button underneath the ‘Do you recommend Style Agent?’ area. Click on the ‘Post’ button to submit your review. Contest is open to current Style Agent customers only. Drawing will be made at random on Friday March 29th @ 9am MST and winner will be notified by email.